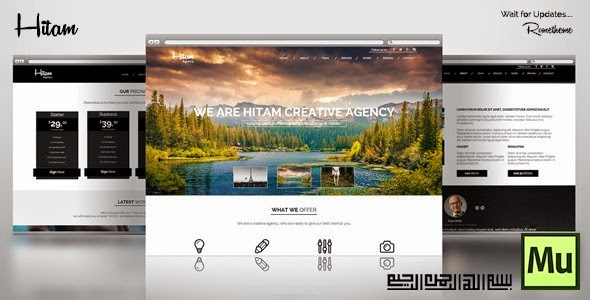 Hitam is an One Page Muse template is perfect for Creative Agency, Creative studio, photographer agency, business or multipurpose use. Images, colors, textures, content or all very easy to customize without writing any code. Tablet and phone versions coming soon. Item Reviewed: Hitam One Page Muse Template 9 out of 10 based on 10 ratings. 9 user reviews.